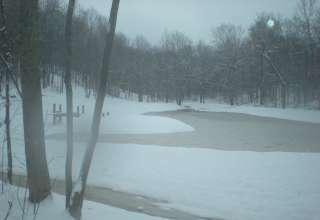 Privately owned property 25 Plus acres. 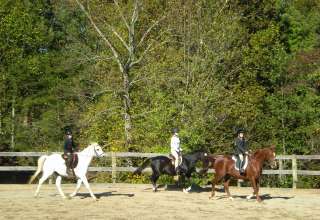 Property use for Horse Camp, 4-H, miniture horse training and showing, camping, fishing and local amenities. Terri hasn't saved any listings yet. Terri hasn't gone on any trips yet.